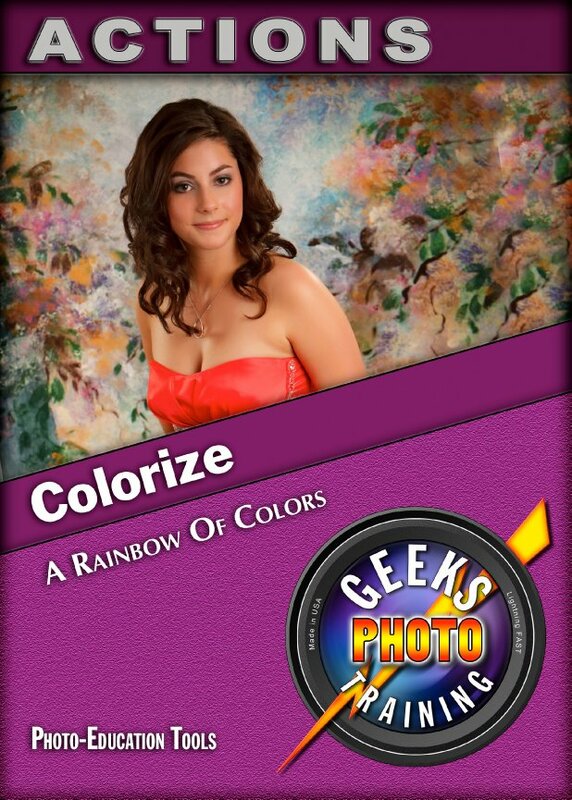 Want to add some really cool color effects to your images with a touch of a button? Well here you go, one of the coolest action sets we have offering you just that, cool color tones and effects. Another set of actions designed to give you the very best in workability and usability for a very small price.